Learn ControlLogix with this CD course. 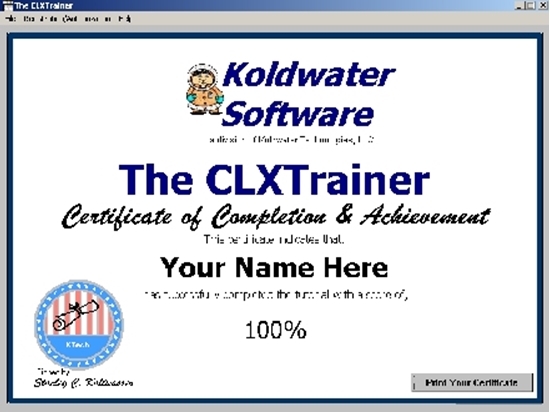 How do I order the CLXTrainer CD Course? 2. Or you can call us at (800) 321-2155 and ask for product 02-492.